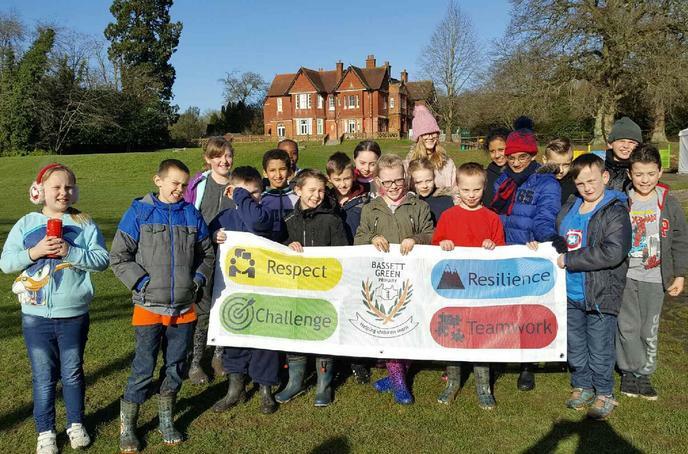 Year 5 pupils are invited to attend a five day (4 night) residential visit to Fairthorne Manor. 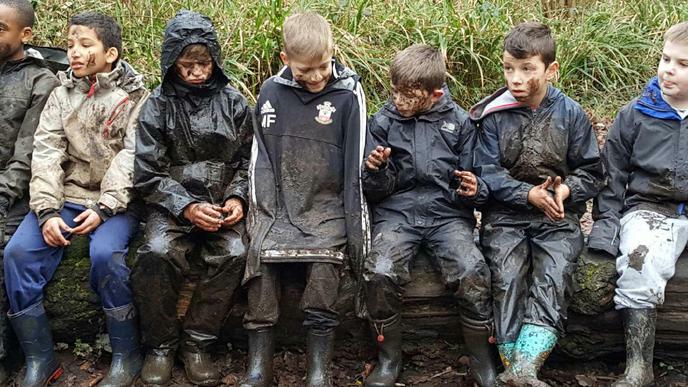 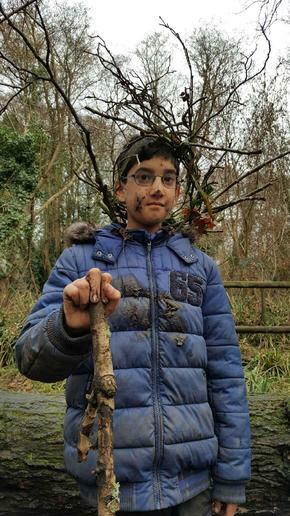 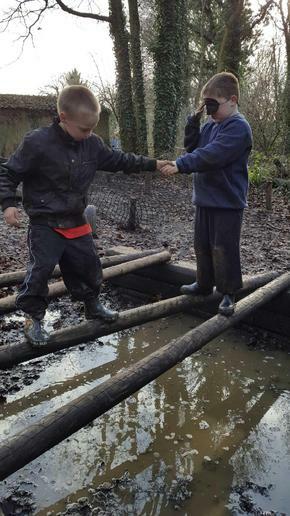 The children take part in a wide range of teambuilding and challenging activities in the outdoors. 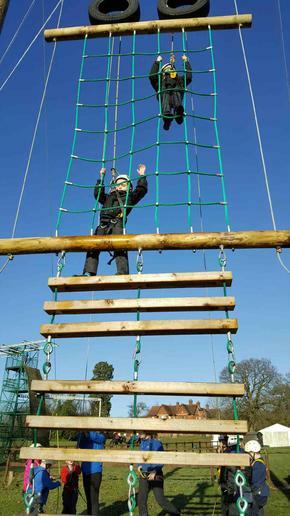 Activities in the past have included archery, climbing and the leap of faith (which often ends with quite a lot of muddy children!). 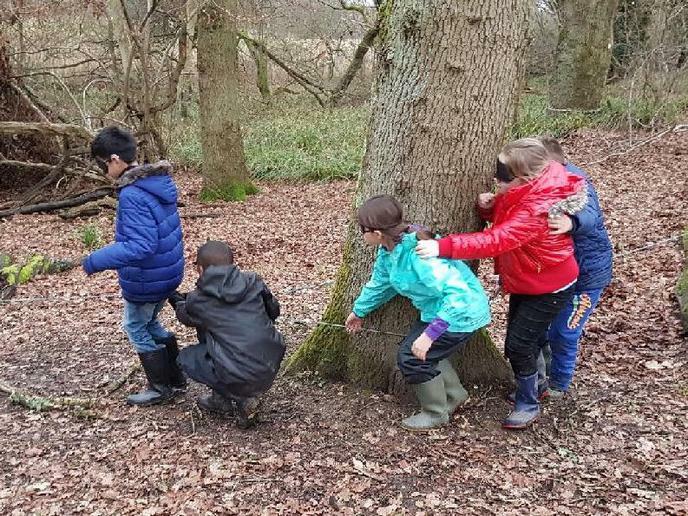 Children sleep in small rooms with their friends, and take part in eventing activities such as a treasure hunt and a campfire.